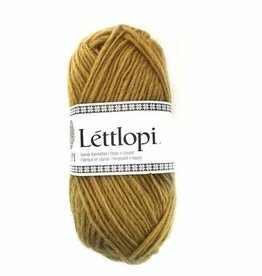 Lopi Plotulopi is a "plate" of unspun new Icelandic wool. 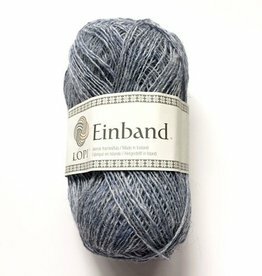 This yarn is very fragile yet works up into a lightweight, sturdy and warm fabric. When knit single, this roving style yarn knits to a worsted weight gauge on a US 7 knitting needle. 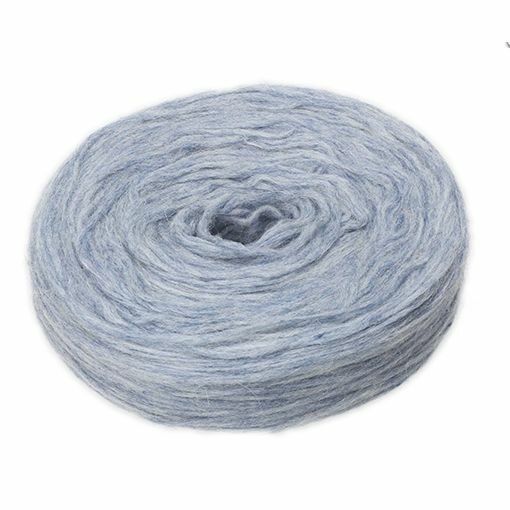 For a bulky weight yarn, hold Plotulopi double using a US 9 knitting needle. Extra care must be taken when working with this delicate yarn because the roving nature will cause the yarn to break if pulled tight during the knitting or crochet process. 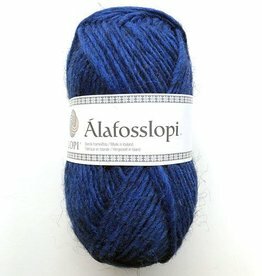 Not only will this yarn look lovely when worked into garments, it's also a great option for cold weather accessories and felting projects.